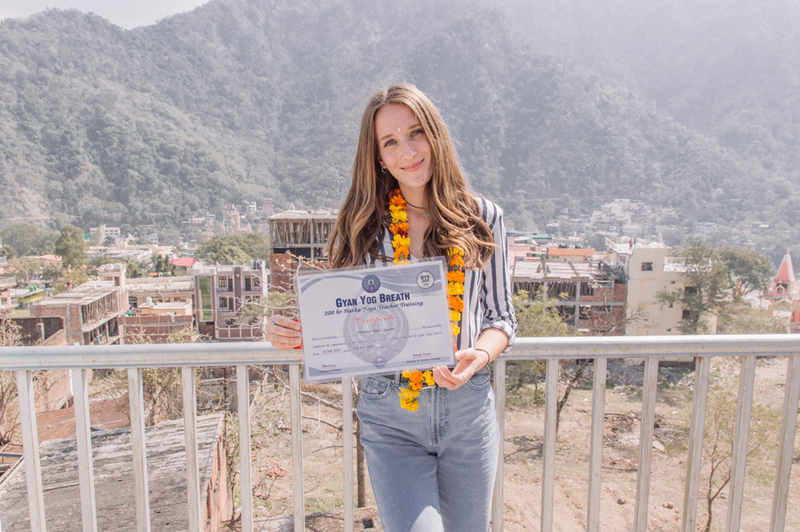 One month passed in the blink of an eye and now you find yourself with a yoga teacher certification, adding another string to your bow. Freshly out of the cocoon, it’s now time to spread your wings and fly by yourself, but you feel a bit lost, you are not to sure where to go, where to start? 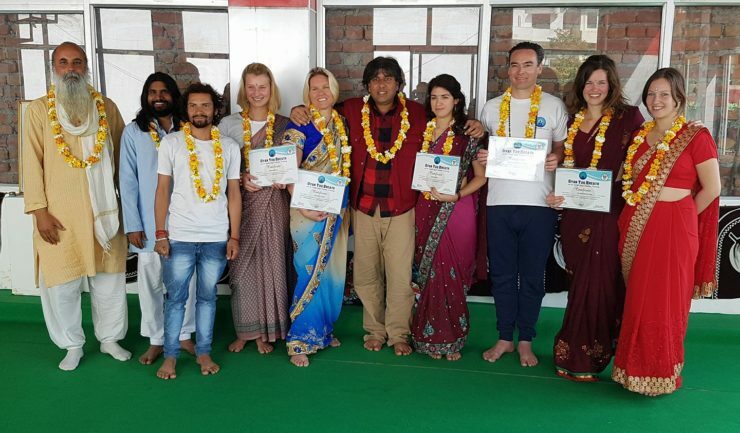 First of all, congratulations, completing a 200-hour yoga teacher training is a true accomplishment and comes with great satisfaction, kind of a bliss feeling. You’ve spent long hours of practicing and absorbing lots of new information, crossing boundaries and go beyond limits you thought you had. So now that the training has come to an end and it’s time to go back home, what’s the next step ? Before jumping right into your routine and taking many actions to find teaching opportunities, I would suggest you to take a few days for reflexion. 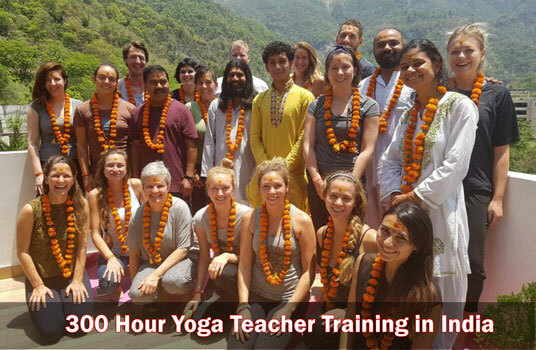 Yoga teacher training can be a powerful and transformative experience. Try to observe how you feel, did anything changed inside of you? Have a moment to process your emotions and integrate what you learned. By creating this inner space, think reflect on your intentions. Do you want to teach, are you ready to take this beautiful challenge? Think about getting a liability insurance. It will protect from any lawsuits filed against you. Most studios ask for it as their own insurance generally don’t extend to cover the teachers. This insurance will protect you wherever you teach, in the park, in a studio, in a private home, etc. Second thing you should look for is to register with the Yoga Alliance. This step is not mandatory, but well recommended. It is required for most studios in big cities will and once you are registred, you become part of a professional network and it will surely give you some credibility. A good idea is to create a yoga resume. It is a little detail that shows your professionalism and it is a helping hand for the studios who want to see your qualifications. This is a must. The yoga journey is a life long process, you can always go deeper. Your personal practice should never suffer from your teaching schedule. You are a student before being a teacher, be curious, explore different styles and try new teachers. Learning from many people will give you different perspectives, it will boost your teaching inspiration, it will help you find your specific style, your own color. Every time you rise on your mat, you get a new opportunity to learn. As soon as possible, find the opportunity to practice your teaching skills. The longer you wait, the more you will forget and there’s a risk to loose confidence and motivation. Yes, you need to step out of that comfort zone, it will possibly feel stressful in the beginning, but the growing opportunity is totally worth it. A good way to put your knowledge into practice is to set-up classes for your family, friends or coworkers. You can also offer free class in a local park or look for some organisms when you can volunteer by offering your classes. Teach as much as you can, you will make some mistakes but use them as a guide to improve yourself. Not only it will build your confidence, but it will give you meaningful and valuable experience. Keep yourself up to date and continually renew your knowledge. Take some workshops, find some online courses, become an expert in a specific style or with a particular customer market, such as pregnant women, children, senior, etc. 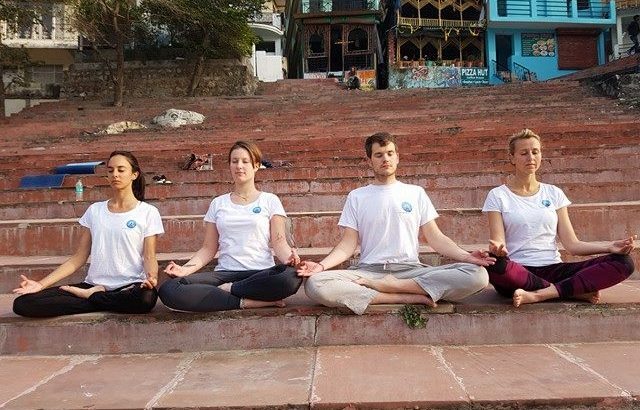 Find your voice and never stop learning, we have the chance to be in an era where the yoga knowledge is becoming more and more accessible, take advantage of it. 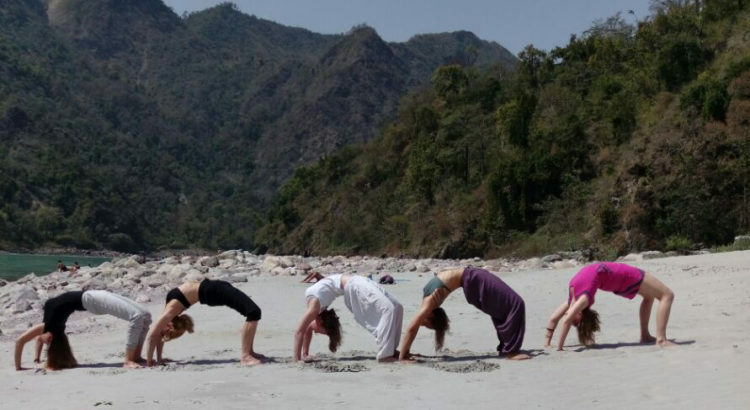 From this precious immersion into a yoga teacher training, you will surely create a strong connection with yourself, with your inner being. Reaching such a state of mind is a profound experience and you should be able to carry it home with you. Whenever things seem to fall into pieces, remember that all that force and all the answers are within you. All the tools you’ve learn during the course are there to help you and guide your way. Breath in the process and find your center ! 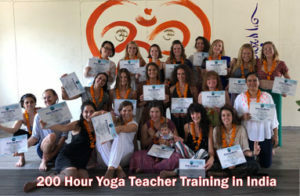 These steps will guide you and soften your entry in this yoga teaching market. And most importantly, for some concrete action, get on the substitutes lists in different yoga studios, establish some professional contact with studio owners and other yogis, show them your interest for teaching, hand out some resumes, market yourself with a business card or a website, have a social presence in the digital world. Be patient, be focused and all will eventualy come. What is Yoga at Gyan Yog Breath?